The iPhones have always been the pacesetters in the smartphone brand market. The iPhone XS and XR are evidence of that. The establishment of iPhone XS and XR are well refined to perfection, and they are an excellent updated from the last iPhone model release. The main upgrades of the iPhone XS and XR are on the inside; therefore they may look similar to iPhone X on the outside. The phone has a liquid retina display which is the most advanced technology in LCD. It is very fast in the industry fitted with a powerful chip. It has a camera system which has dominant pixels to view in the long and short distance very clearly. 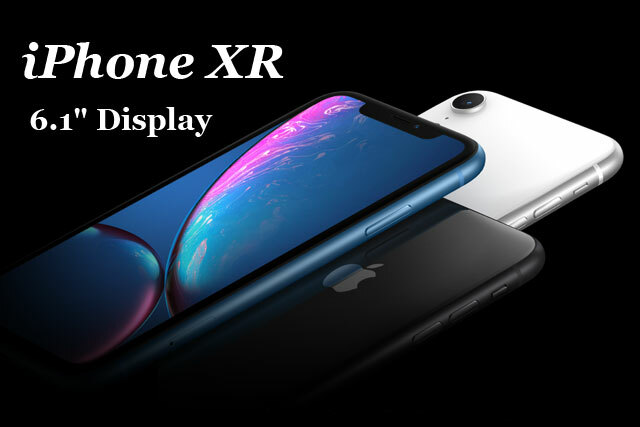 The advanced technology in designing the iPhone XR has made it possible to be the largest LCD technology to be established by iPhone. Further, the phone has excellent color accuracy; it is possible to view any color that is used globally. The iPhone XR screen is unique since it is fitted with multiple layer color process; having a maximum of seven layer color. The beautiful finishes of the screen are made possible through advanced technology which allows the use of many colors in a phone screen. It is amazing how you can charge your phone with the wireless technology. iPhone XR has embraced the wireless technology in charging your mobile phone making it very easy to charge a phone easily. The iPhone XR is designed to use a single lens camera to avoid having pictures with blurred background by enhancing there is a sharp focus of the object. It is an amazing experience to sue a faster sensor and a powerful smartphone chip since it will result in more details about your photos. There is no struggle in using the rear cameras unlike in the past. The iPhone XR has 12 Megapixel rear cameras which have wide-angle lenses to make it possible to take photos with ease. 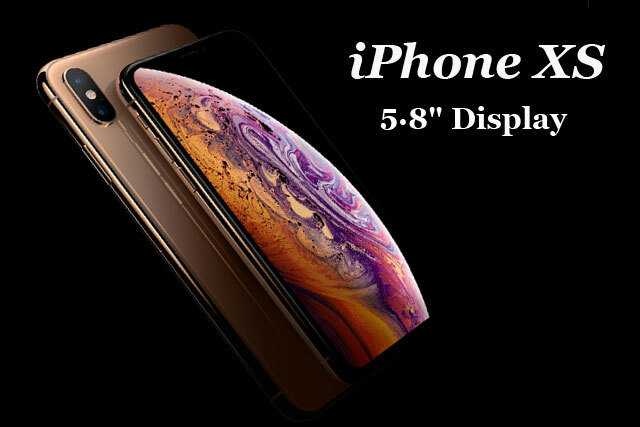 The iPhone XS has the same OLED display inches with the iPhone X; the OLED panel has been updated with a larger battery making it possible to be dust and water resistant. The iPhone XS uses iOS 12 chipset which is very fast since it has a 7nm fabrication. Capturing images with the iPhone XS is made effective since it uses 12 Megapixel in the rear cameras and 7 megapixels in the front camera. It is possible to adjust the focus once you have taken the photo. 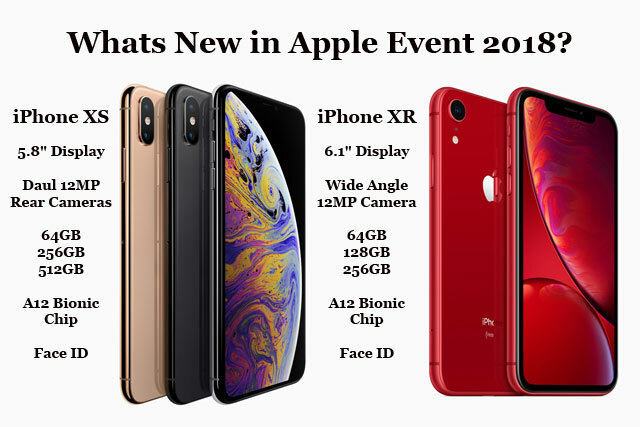 The iPhone XS is available in various color; silver, gold and space gray. The storage for the iPhone XS is amazing since it is available in 512GB, 256GB, and 64GB; amazing space for any Smartphone. The iPhone XS has an amazing color accuracy which is supplemented by the ability to either contrast or increase the brightness of your phone. It has the highest pixel density with the sharpest displays for a Smartphone. The color accuracy of the Smartphone enhances that everything you look at seems beautiful. It is amazing to use the iPhone XS while listening to music or watching a video since it has received amazing support making the result to have a wider stereo sound.